GRETNA – A Jefferson Parish man is suing the State Police over a car accident he was in that he claims was the fault of a trooper. Anthony C. DuPont filed suit against Henry Joseph Thompson, the Louisiana Department of Public Safety and the Louisiana State Police in the 24th Judicial District Court on Jan. 3. 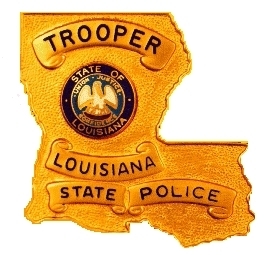 DuPont claims he was operating his vehicle on Jan. 3, 2012 in Marrero near Ames Boulevard and Lapalco Boulevard when a Louisiana State Police vehicle operated by Thompson collided with him after failing to yield. 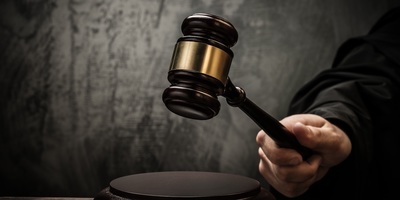 The plaintiff alleges he received personal injuries due to the incident including to his bones, muscles, joint capsules, cartilage, ligaments, tendons, nerves and blood vessels. The defendant is accused of failing to keep a proper lookout, failing to keep control of the vehicle, proceeding into a lane of traffic disregarding the right of way and operating a vehicle in a reckless and careless manner. An unspecified amount in damages is sought for medical expenses, physical pain and suffering, loss of enjoyment of life, permanent injury and mental anguish. 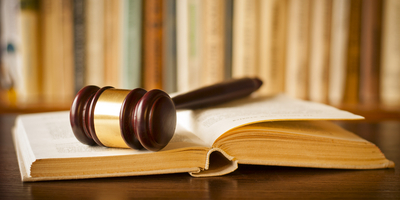 DuPont is represented by attorney Kevin M. Steel of Gretna. Want to get notified whenever we write about Louisiana Department of Public Safety ? Sign-up Next time we write about Louisiana Department of Public Safety, we'll email you a link to the story. You may edit your settings or unsubscribe at any time.